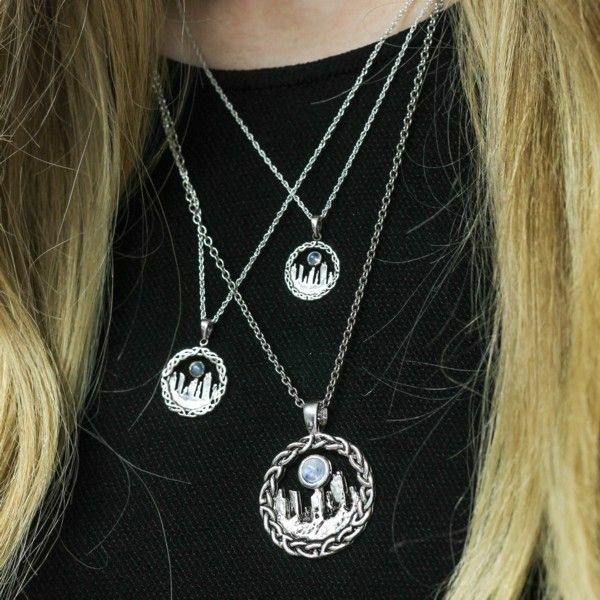 Our stunning Sterling Silver Standing Stones Pendant is inspired by the Outlander heroine Claire's magical encounter at a set of Standing Stones in the Highlands of Scotland, an event which changes her life forever! 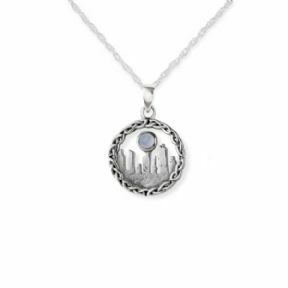 Crafted entirely of 925 Sterling Silver, the design of the Pendant features ancient Scottish Standing Stones with a moon rising above them. 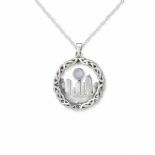 The moon is represented by a genuine Moonstone gemstone, and the entire design is encircled with traditional Highland knotwork. 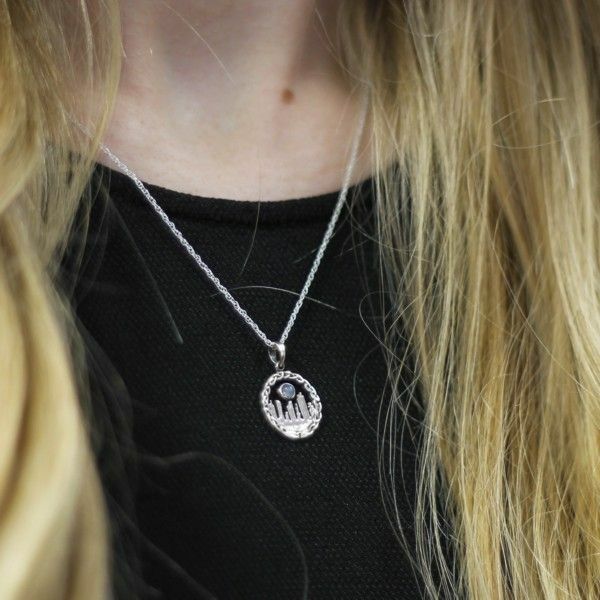 Moonstone has been used in jewellery for thousands of years,and has always been of special significance for lovers as it was believed to reconcile estranged sweethearts. 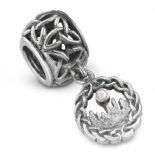 it is often known as the Traveller's Stone for the protection it affords, especially at night, and because of its uplifting quality of hope. 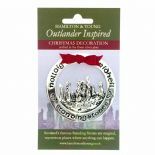 This unique Pendant will be despatched to you direct from our showroom in the heart of Edinburgh's famous Royal Mile, located right next door to the Old Canongate Tolbooth and the Canongate Kirk, both locations which feature prominently in the Outlander books. 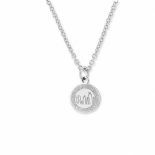 The Pendant comes complete with a 16" extendable to 18" sterling silver chain, and is presented in an attractive black and gold gift box. A larger version of this pendant can be found here. Is this a gift for someone? Why not include a personalised gift card. We will handwrite your greetings in a lovely colour greeting card featuring a beautiful Scottish scene. Simply select the option above, and then enter what you want written in it.